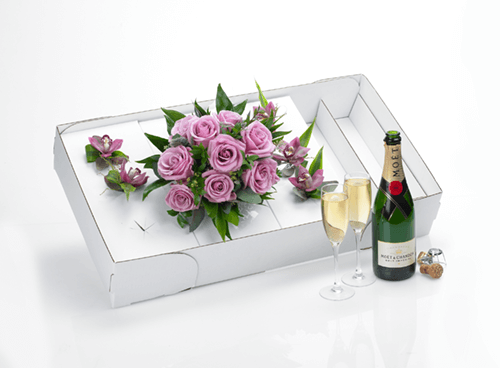 Ideal for delivery, for that professional touch. 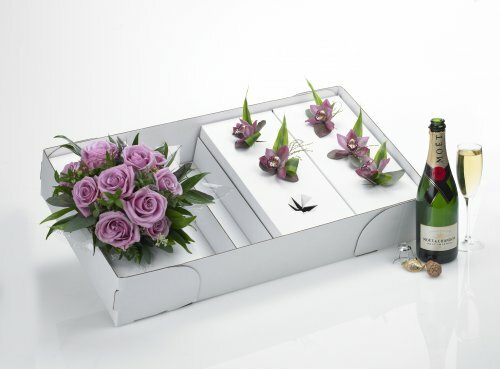 Accommodates bridal bouquets, button holes, wedding car flowers and table arrangements. Easy design for quick assembly. All our products and material are sourced and manufactured in the UK.